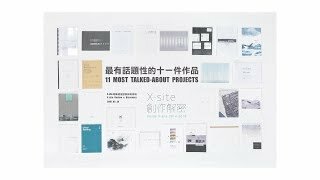 Launched in 2014, TFAM’s landscape installation project Program X- site has received more than 150 entries in the past five years. Each year, one winning work is selected and installed in the Museum’s outdoor plaza. 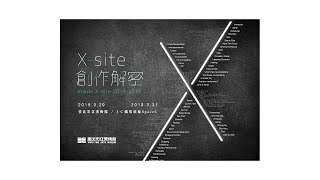 This fall, in Inside X-site 2014-2018, over 20 past submissions are taken and remixed regardless of submission year and theme, then shown to the public through three different creative perspectives. There is a special exhibition area for the five first-place winning projects depicting the memories of those five summers where the public interacted with the installations in the plaza. In addition, the creative minds behind the submissions are invited to share the moment of inspiration behind their projects in handwritten manuscripts.